 Hawk Servers DarkRP Staff Applications Denied Applications 2ND Staff APlicattion! Denied. Your questions are all wrong and it says one paragraph minimum, not one sentence.